Smiley the Tent cannot find his crown; we need your help! All Boy Scouts, Venture Scouts, STEM Scouts, Cub Scouts, and Explorers are invited! 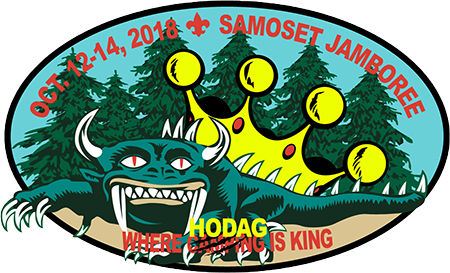 Don’t miss the fun and excitement of the 2018 Council Jamboree, which will be held October 12-14, 2018 at the Hodag Festival Grounds in Rhinelander, Wisconsin. Our program will be jam-packed with challenging activities, super shows, and awesome exhibits; so start planning now to enjoy this most excellent adventure. 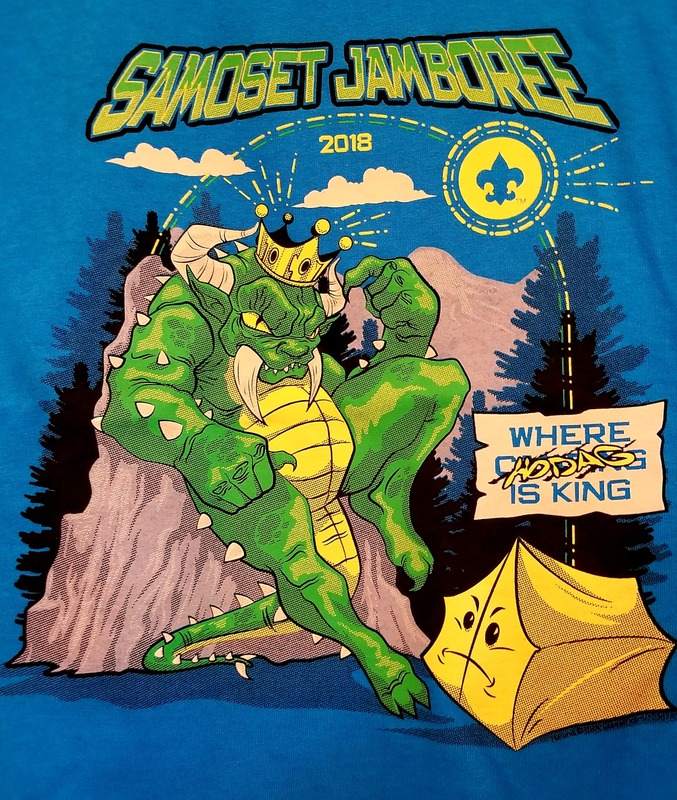 Parents and visitors are welcome and encouraged to attend the Jamboree. Location: Hodag Festival Grounds (4270 River Rd, Rhinelander, WI 54501). Registration Costs: $25 per person (this includes all activities, lunch, patch and the evening show). 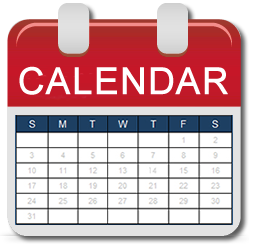 Friends and family members who wish to visit the Jamboree for the day on Saturday should register with their unit as a day visitor. The fee for guests is $15.00 which includes all the day’s activities, the evening show, but not a patch or box lunch. Guests may purchase food from Jamboree vendors or make other arrangements for meals. Registration fees are transferable but not refundable. The Jamboree is a rain or shine event. No refunds for inclement weather. Cub Scouts are allowed and encouraged to camp overnight at this event. Join a Boy Scout Troop or get together with another Pack. Cub Scout leader to youth requirements must be followed. Lions and Tiger Cubs must be accompanied by an adult. Cub Scouts must have 1 Leader for every 5 Scouts.